A high-performance revitalizing face moisturizer. Enriched with marine properties. vitamins and vital ingredients. Features a fine texture that instantly dissolves into skin. Nourishes skin and maintains moisture in cells. Skin becomes soft. smooth and revitalized. To use: Apply day and night to cleansed and toned face and neck. 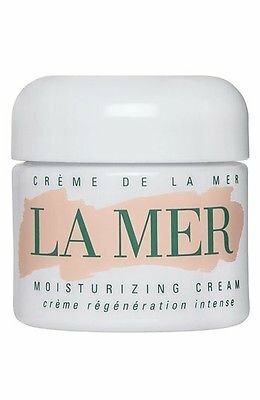 Brand new and manufacturer sealed Ultra-rich, dewy finish Born from the sea, the legendary Creme de la Mer has the power to transform the skin. In a short time, firmness improves, lines, wrinkles and the look of pores become less visible, skin looks virtually ageless. Even the driest complexions are renewed and rejuvenated. 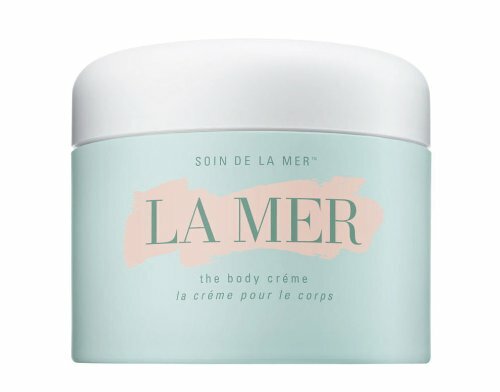 With the nutrient-rich Miracle Broth, the heart of La Mer's profound powers of transformation, skin is immersed in moisture, sensitivities soothed, radiance restored. A moisturizing cream that delivers long lasting hydration that helps to restore skin clarity. 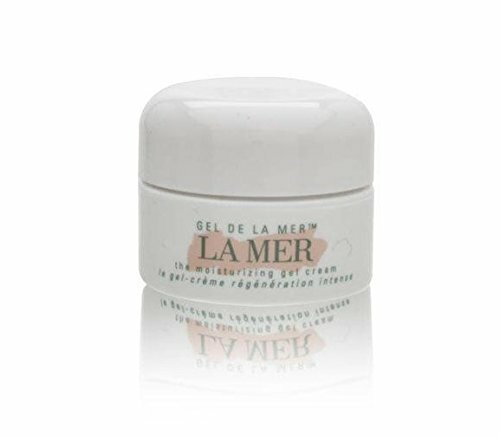 La Mer's luxurious body cream calms and smooths skin while helping to protect against further dryness. A cream that also helps skin's natural production of collagen and elastin, assisting in the prevention of the breakdown and weakening of skin. "So hydrating, you can use every other day!" 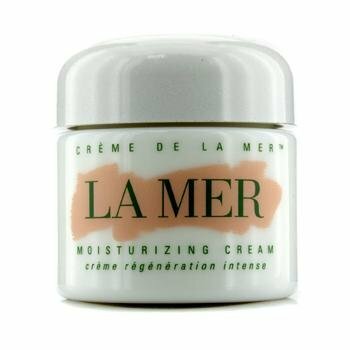 La Mer Moisturizing Cream is an intensive moisturizing cream that delivers vital sustaining hydration. Formulated with beneficial ingredients from the sea, plus vitamins and nutrients in a unique bio-fermentation process. In a short time, skin becomes softer, firmer, looking virtually creaseless right before your eyes. Experience the miracle that is La Mer. 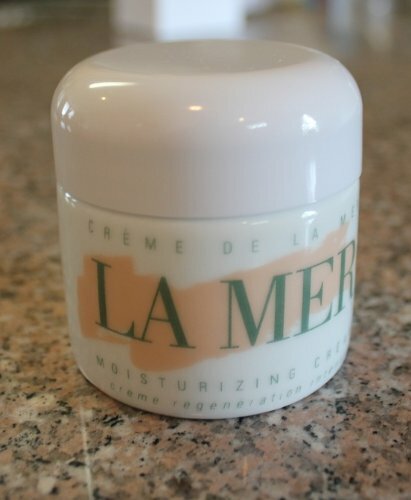 The Moisturizing Gel Cream is an ultra-light of the Creme de la Mer, which instantly hydrates the skin while leaving it a supremely soft.Created with the original concentration of Miracle Broth and exclusive Lime Tea found in Creme de la Mer, this ultra-light gel format delivers all the benefits of the Creme and is ideal for warm-weather, high-humidity climates when Creme de la Mer just might be considered too rich. Ultra-rich, dewy finish Born from the sea, the legendary Creme de la Mer has the power to transform the skin. In a short time, firmness improves, lines, wrinkles and the look of pores become less visible, skin looks virtually ageless. Even the driest complexions are renewed and rejuvenated. 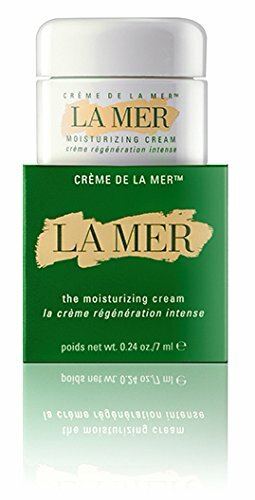 With the nutrient-rich Miracle Broth the heart of La Mer's profound powers of transformation, skin is immersed in moisture, sensitivities soothed, radiance restored. 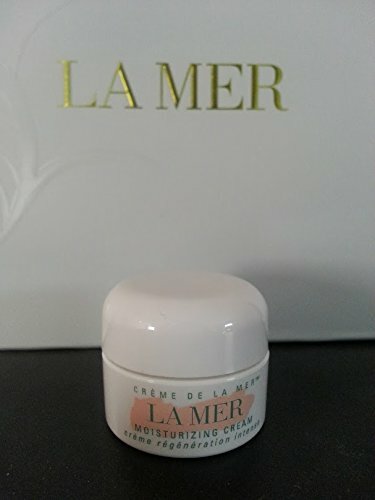 The Miracle Brot in Creme de la Mer is suspended in an extraordinary formula. The secret to activating its renewing power and enjoying its profound benefits lies in a soothing ritual. Creme de la Mer must be warmed for a few seconds between the fingers until it becomes translucent, then pressed gently into the skin. Formulated with seaweed and bio-fermentation. Drenches skin with sumptuous moisture. Helps break cycle of dryness and dehydration. Restores a healthy suppleness, bounce and clarity. Works continuously for lasting hydration, firmness and tone. Skin looks velvety smooth and radiant. 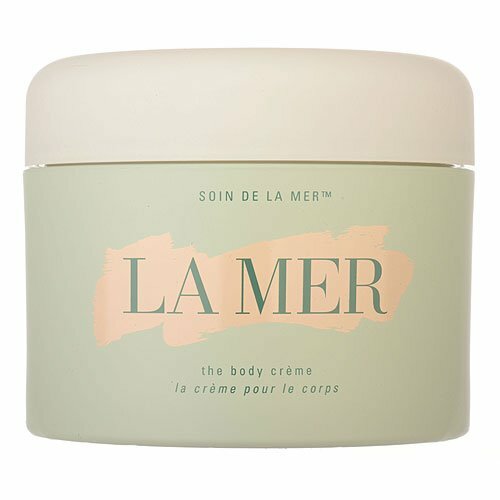 Looking for more La Mer Creme similar ideas? Try to explore these searches: Hampton Set, Brindle Dog Breeds, and Synergy Jacket Liner. 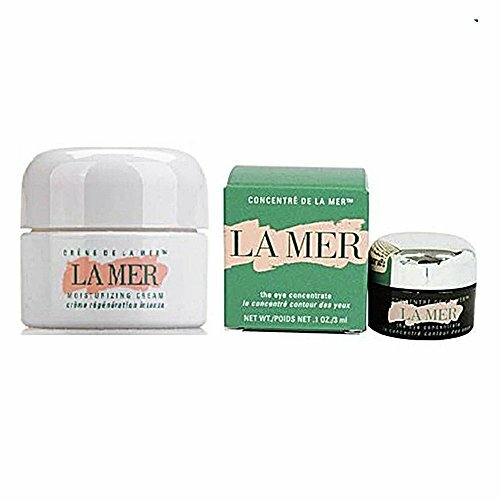 Shopwion.com is the smartest way for comparison shopping: compare prices from most trusted leading online stores for best La Mer Creme, Taco Filling, Beistle Paper, Creme La Mer . 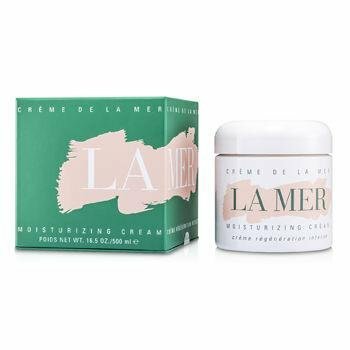 Don't miss this La Mer Creme today, April 23, 2019 deals, updated daily.